UXBRIDGE -- Xerox today announced the availability of an easy-to-use entry-level wide-format digital system, suited to architectural, engineering and construction (AEC) applications, the 6204 Monochrome Wide Format System which will help users take advantage of the burgeoning wide-format market predicted to grow by a third (32 per cent) in the next three years. The 6204 is one of the fastest printers in its class and is an affordable option for customers migrating to digital printing or for those entering the wide-format market for the first time. 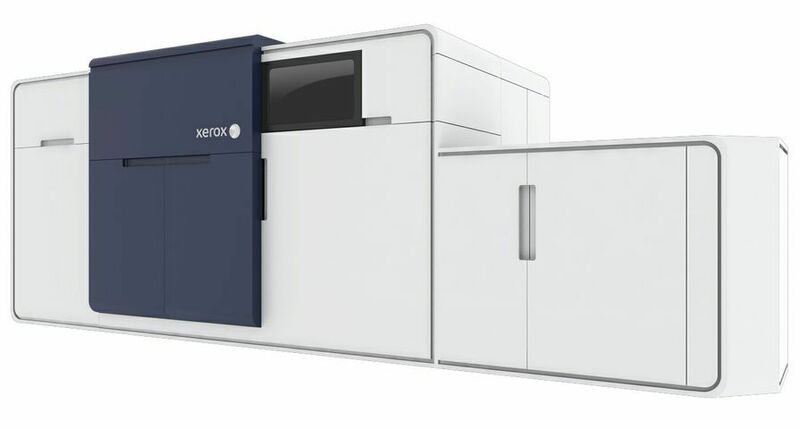 "Xerox is an important player in the monochrome wide-format market with one of the largest installed bases," said Tim Greene, director of the wide-format research group at InfoTrends, a leading independent industry research firm. 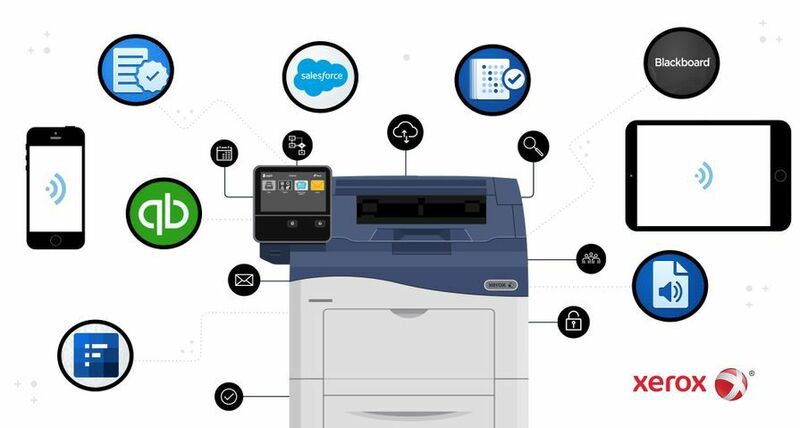 "They now have a complete portfolio of products for printing technical documents in small and medium businesses, large enterprise and print-for-pay." Digital low-end wide-format printer revenue is expected to grow from $87 million in 2005 to $115 million in 2009, easily the fastest growing segment of the wide-format digital printer market, according to InfoTrends. 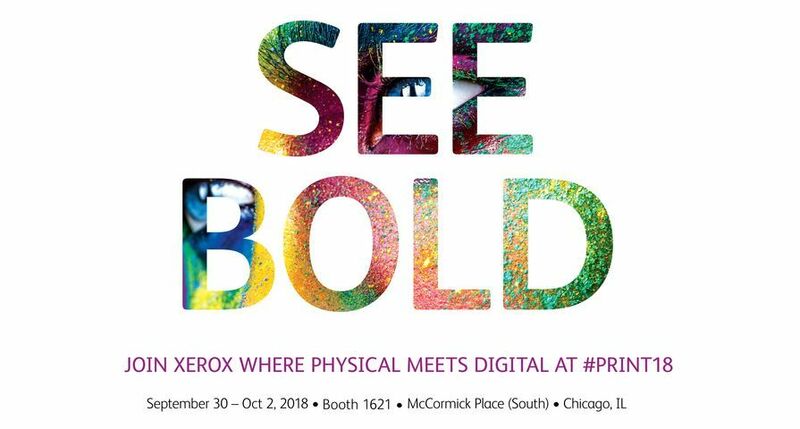 "Wide-format is an exciting growth area for Xerox and we have invested heavily to integrate it into the Production Group since we took the decision to bring what was the independent XES operation fully into Xerox. 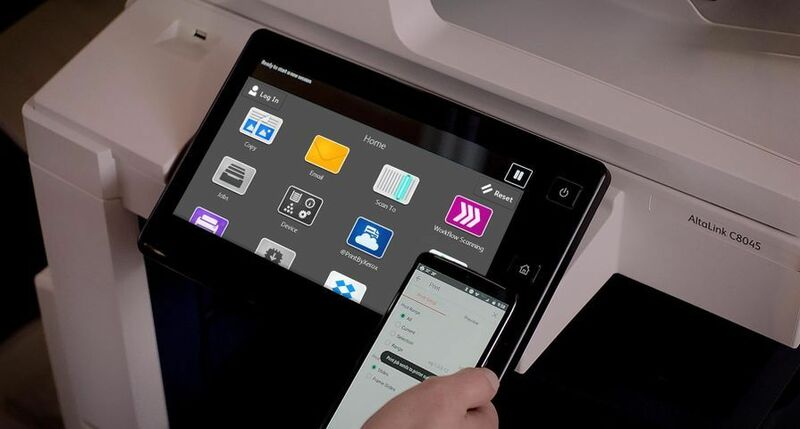 Although we have grown the business over the last two years the 6204 launch marks the first of a number of market-led product launches that will accelerate this growth even more by targeting segments where our customers really want us to improve our portfolio," said Valentin Govaerts, Senior Vice President for Production Systems and Graphic Arts, Xerox Europe. Speed. One of the fastest products in the low-end, black-and-white digital wide-format market, the 6204 prints four A1 / 2 x A0 (24 x 36 inch) images per minute with an upgradeable option to five A1 / 2.5 x A0 images per minute. The 6204 scanner on the multifunction system is the fastest in its class, scanning at three inches per second, and unlike competitive products allows users to scan to their network in one step. Exceptional output. The Xerox 6204 prints large documents with fine lines such as engineering renderings, Geographical Information System maps, and mechanical and architectural drawings at widths from 11 to 36 inches at 600 x 600 dots per inch resolution. Size. With a footprint of less than 1m2 the 6204 system is smaller than competitive printers and a front exit design makes retrieving prints easy and allows for the printer to be placed within inches of a wall, conserving work space and therefore cost. Workflow integration. 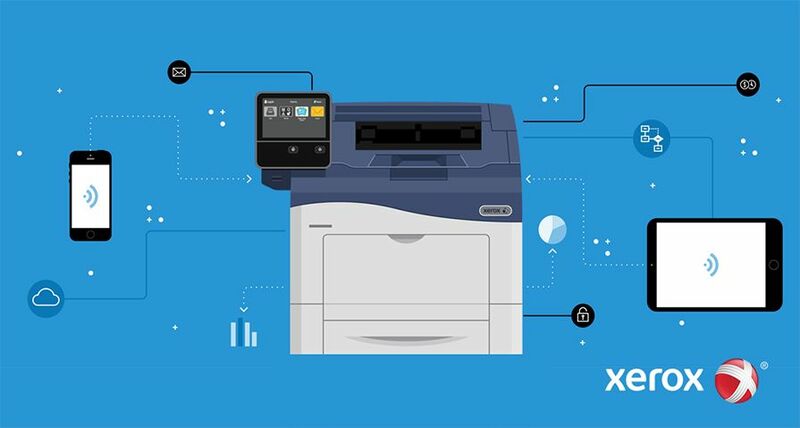 The system's embedded print controller, the processor that sets up print files and transfers them to the printer, provides easy integration into a customer's existing workflow process. A touch screen interface and integrated scanner also make it easy and intuitive to operate. 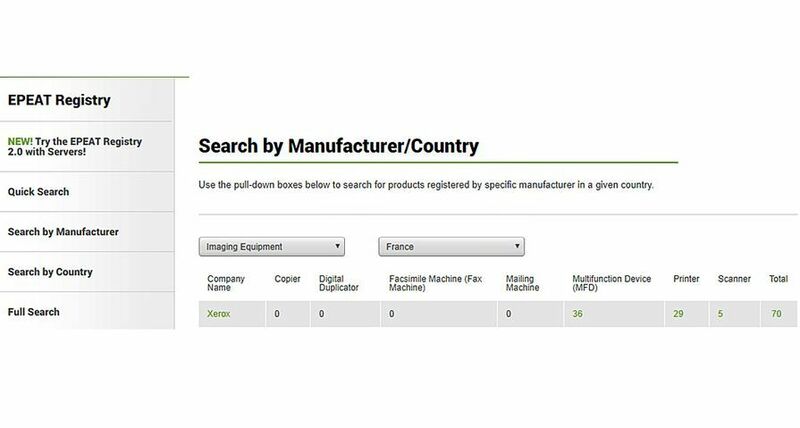 Users can also select a two-roll paper option for increased printing capacity, extending unattended printing time. "According to data from IDC we are the European market leader in the mid-range monochrome wide-format segment with our 510 and 60X0 systems which have a 55 per cent market share, said Richard Caunt, European Manager, Xerox Wide Format Division. 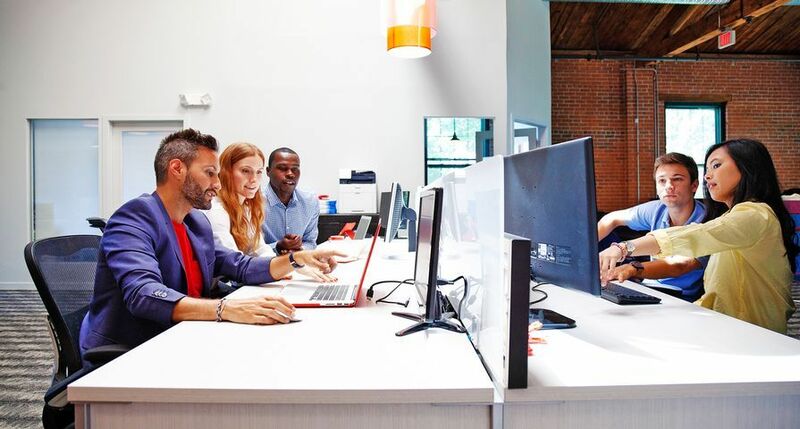 "Our customers tell us they buy these products because of the flexibility we offer to adapt and change the system over time according to the way in which their needs evolve. 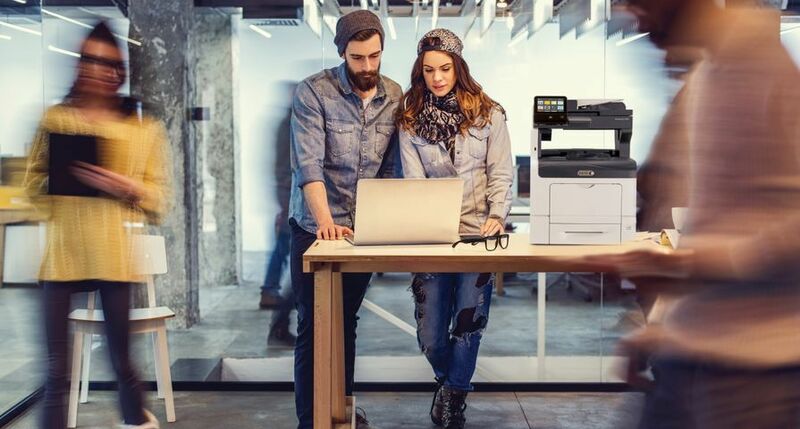 The 6204 products represent the same sound investment because they offer modularity with options such as second paper roll, 25 per cent speed upgrade, PostScript and scan to net even though it is an entry-level product. 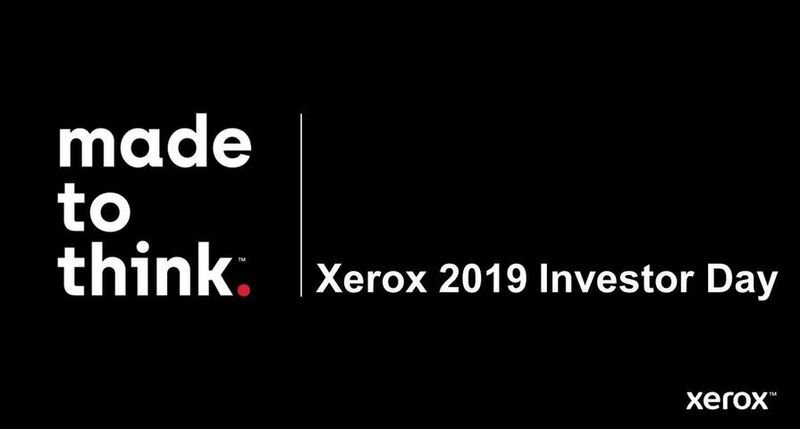 With the 6204 launch we believe that we will also achieve market leadership in the entry level digital segment"
The Xerox 6204 Wide Format Solution is immediately available worldwide from the Xerox direct sales force and authorised dealers and distributors. In Europe prices vary by region and country and will be announced locally.